TC Comm is a software to transfer ISO and converison CNC programs to and from Brother TC machines. Use MazView to organize, view and transfer your Mazak Mazatrol NC programs. 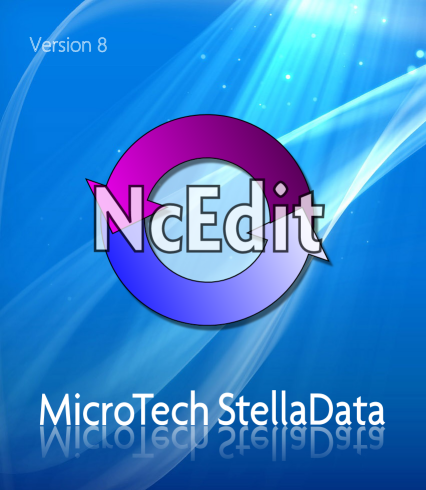 NcEdit is a software to edit and transfer CNC programs to and from the CNC machines. 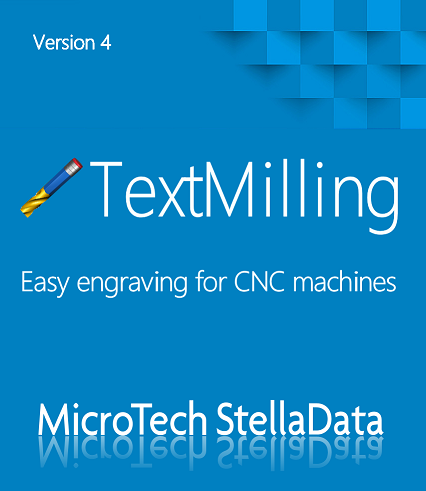 TextMilling is used when you quickly want to create an CNC program from a selected text for engravings. Service application for Windows that helps you visualize your g-code files in your standard file browser!